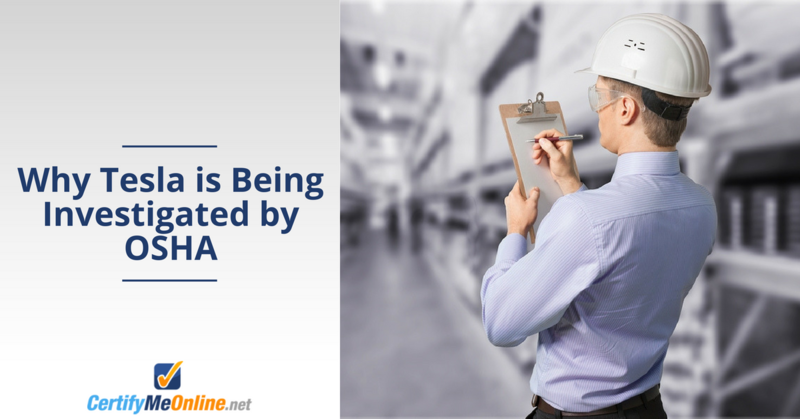 This entry was posted in OSHA News on July 23, 2018 by admin. 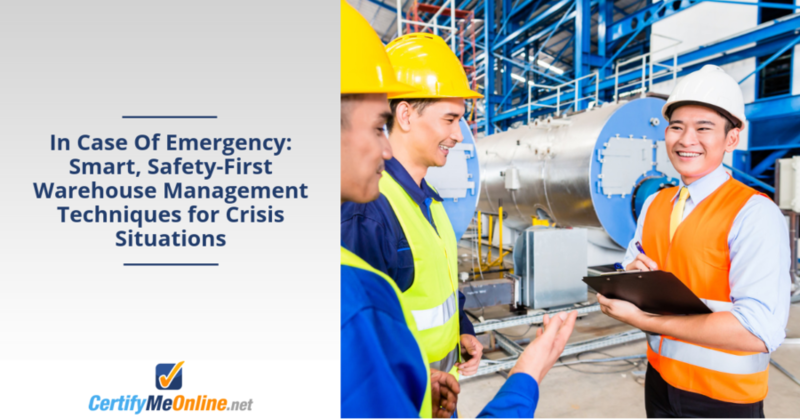 This entry was posted in OSHA News on June 11, 2018 by admin. 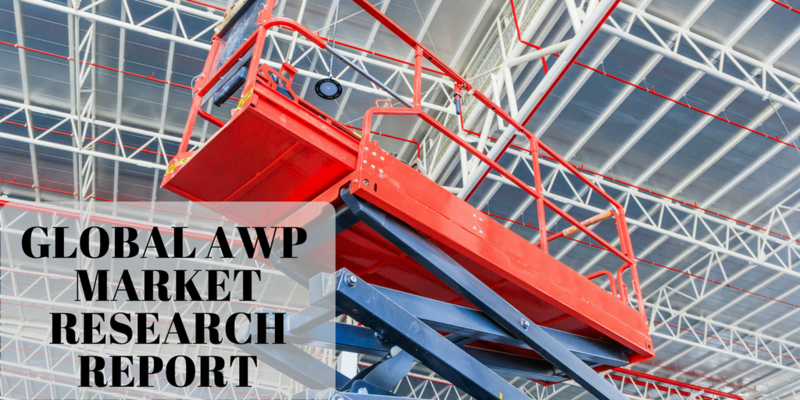 With a continued increase in the construction industry worldwide, and with industry technologies becoming more advanced and systems more mechanized, the global aerial work platform (AWP) market is growing at a steady pace and expected to continue. The market is projected to grow by nearly 7% by the end of 2026. 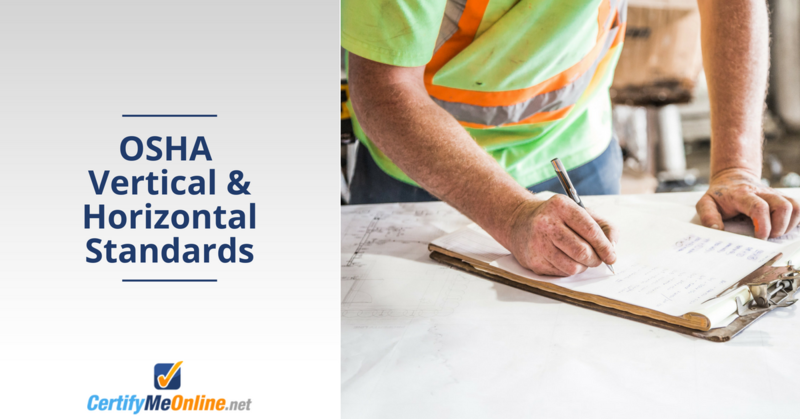 Learn more about the top factors influencing the market and its projected growth, where the market is heading, and which AWP vendors and manufacturers are leading the way in our report below. 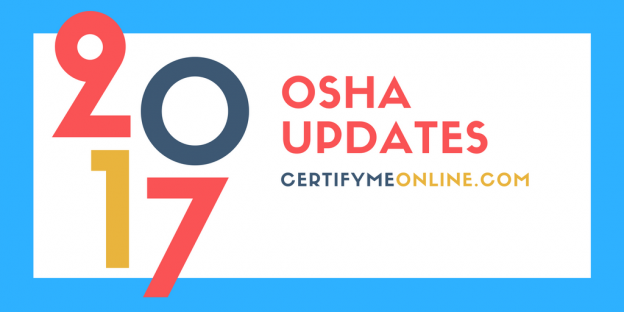 This entry was posted in OSHA News, Uncategorized on August 31, 2017 by admin.